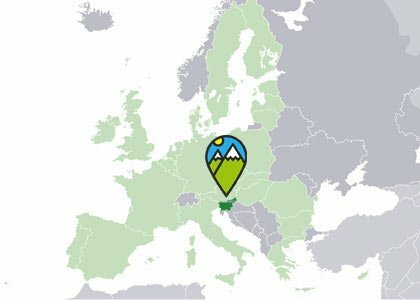 ActiveHolidays.si was founded with one purpose: to make active adventure holidays in Slovenia SIMPLE, ACCESSIBLE and EASY for everybody. 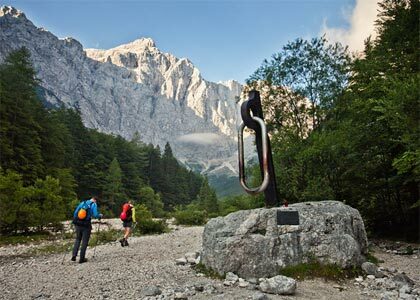 Our vision is to offer our great local knowledge and experience, so everybody can fully enjoy their stay in Slovenia. 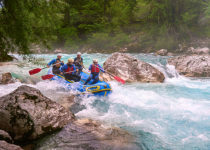 WE ARE OUTDOOR ENThUSIASTS AND WE WANT TO OFFER OUR EXPERIENCE SO YOU CAN FULLY ENYOY YOUR Vacation IN SLOVENIA. 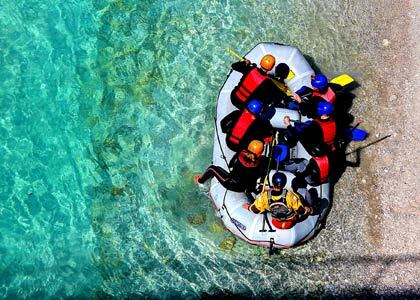 SELECT YOUR STYLE, LENGHT AND ACTIVITIES YOU ARE INTERESTED IN AND WE WILL SEND YOU CUSTOM ITINERARY PROPOSAL. 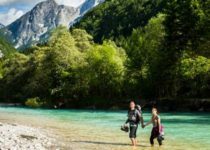 ACTIVE SLOVENIA – FIND THE BEST TIPS HERE! 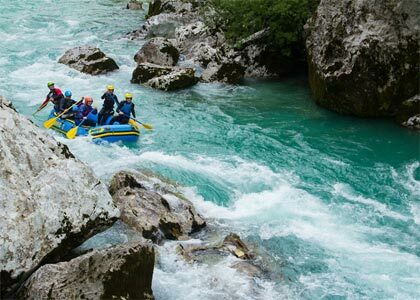 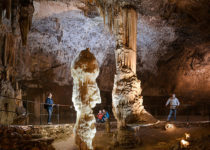 Discover all the thrills Slovenia adventure holidays have to offer. 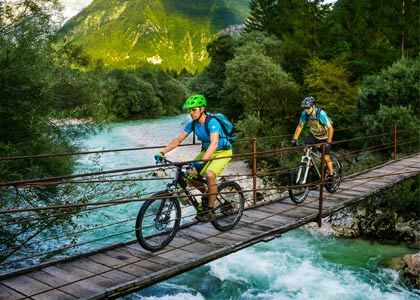 Find all the information about: biking, MTB, road cycling, trekking, hiking, rafting, kayaking and adventure sports in Slovenia here!